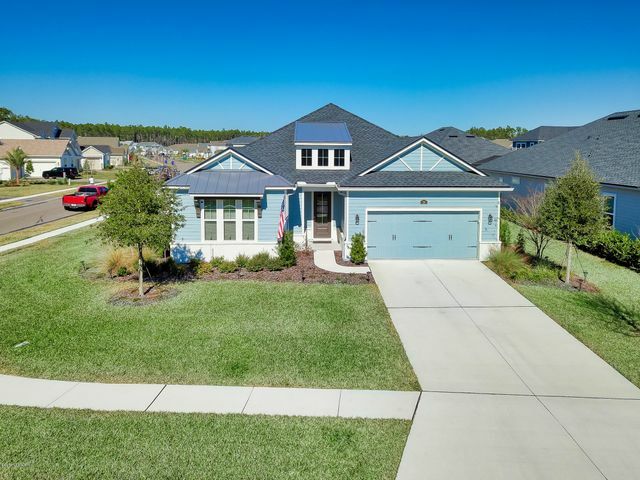 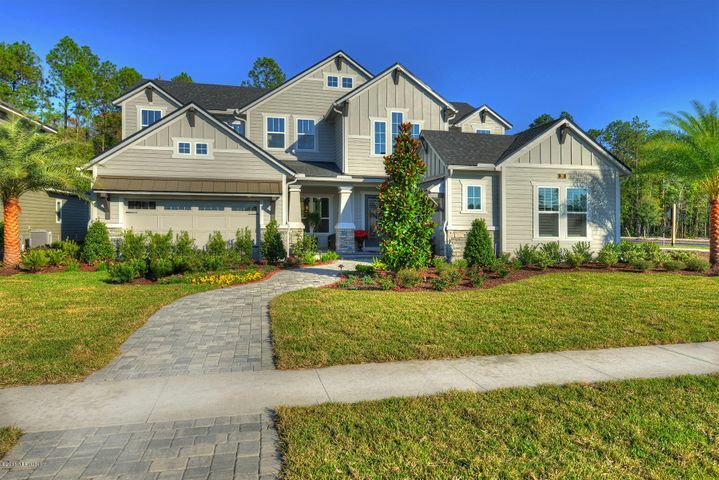 The Outlook at Twenty Mile is comprised of about 226 lots, many with water or preserve views, in Nocatee’s popular Twenty Mile community. 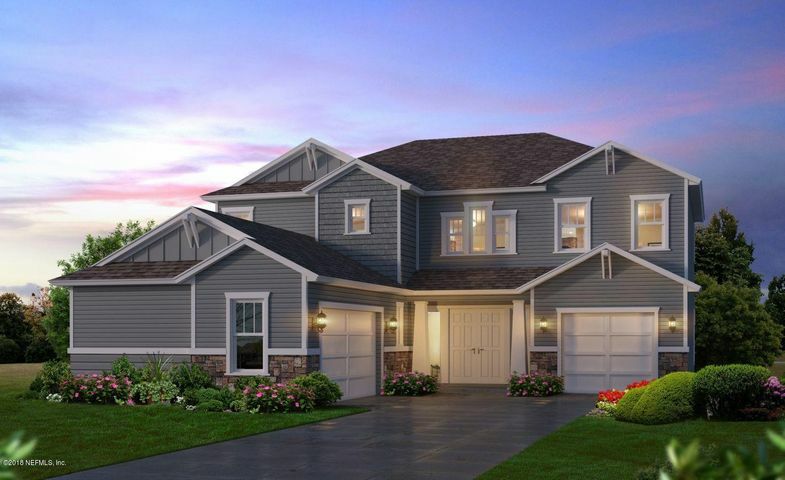 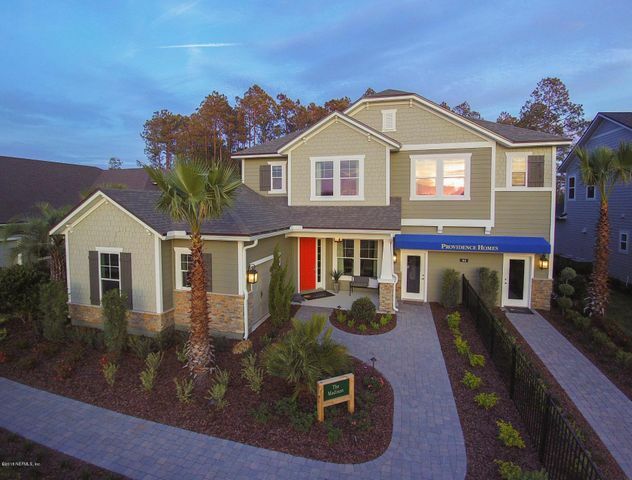 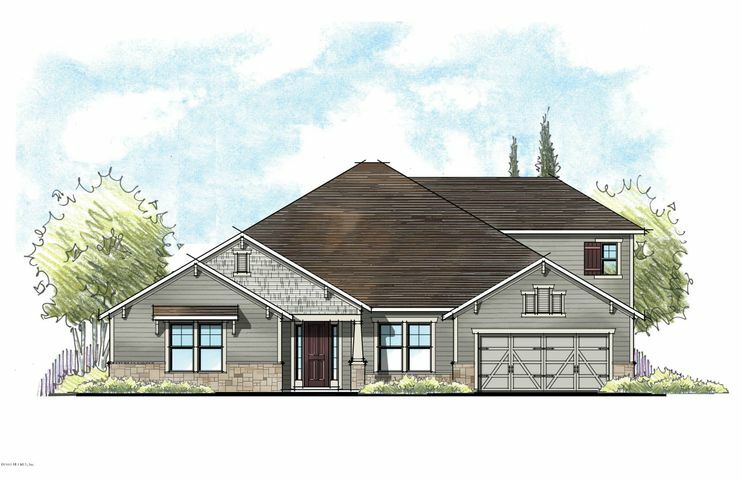 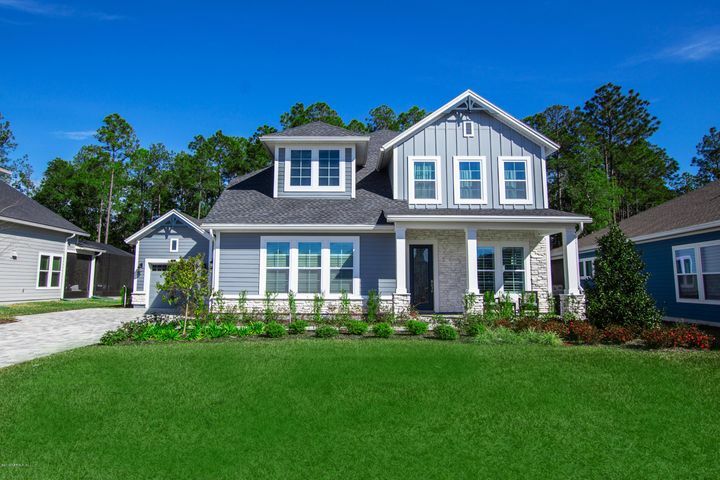 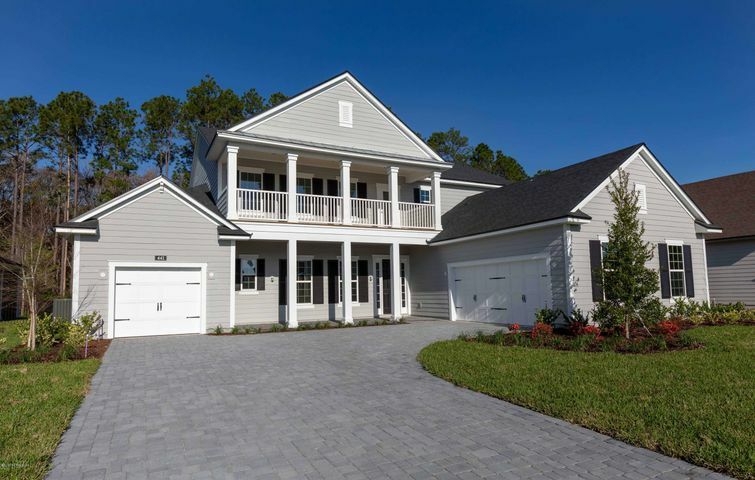 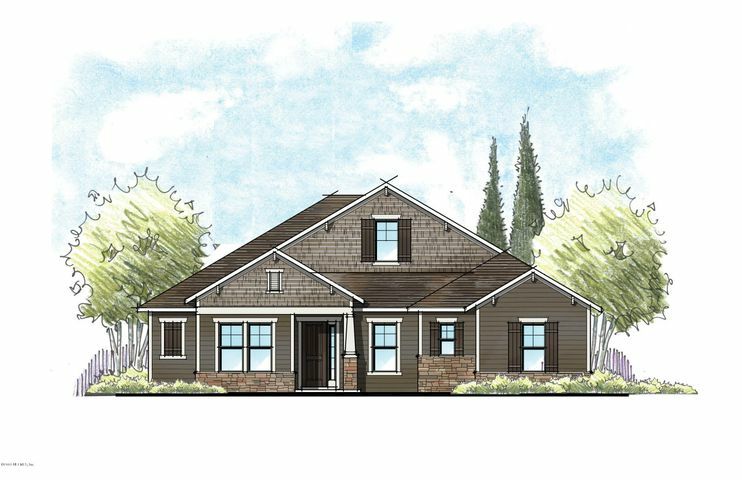 Builders include David Weekley Homes, CalAtlantic Homes, ICI Homes & Providence Homes. 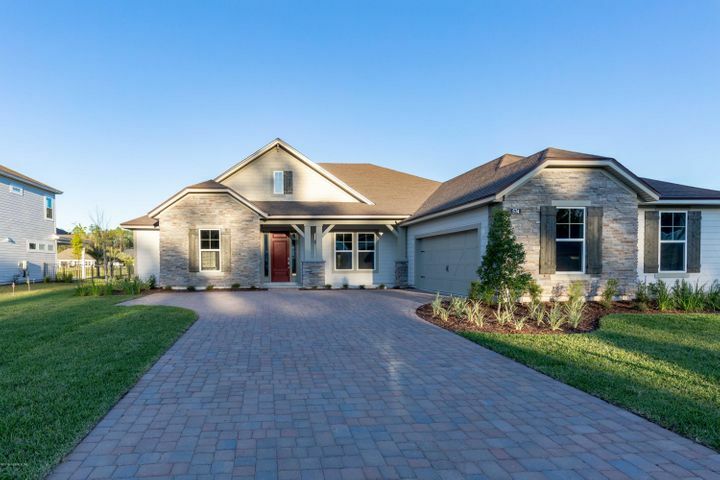 $599,000 4 beds 4 baths 3,310 sqft Listing office: ICI SELECT REALTY, INC.
$875,260 5 beds 4 baths 3,567 sqft Listing office: ICI SELECT REALTY, INC.